With Thanksgiving just next week, I am almost ready to start listening to Christmas music. Yes. I am one of those people. I love Christmas music but I don't start listening to it until the day after Thanksgiving. My kids, however, have been listening to their favorite Christmas music for three months now. This year I am so excited about some brand new Christmas music from my favorite Christian artists. 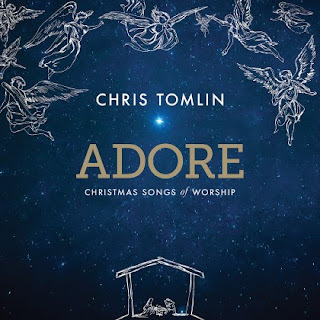 Chris Tomlin's brand new cd, Adore, is full of beautiful worship music perfect for Christmas. Classics like Silent Night, What Child is This, and A Christmas Alleluia. My favorite on this cd is Noel, featuring Lauren Daigle. 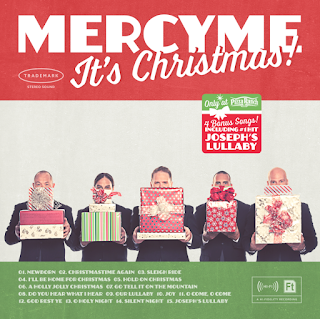 The next new cd MercyMe's It's Christmas, exclusively from Pizza Ranch. 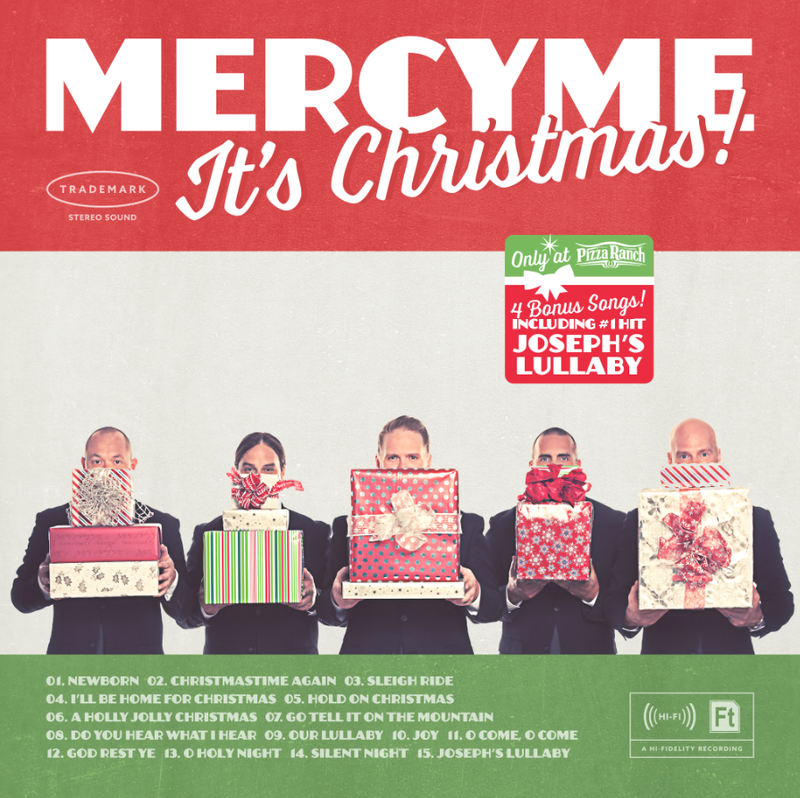 It's Christmas is full of that fun MercyMe style we love. You can purchase this cd at any Pizza Ranch for only $5. OR get it for FREE when you purchase a $25 Pizza Ranch gift card. What's better than that!? Pizza and free music! Yes please! 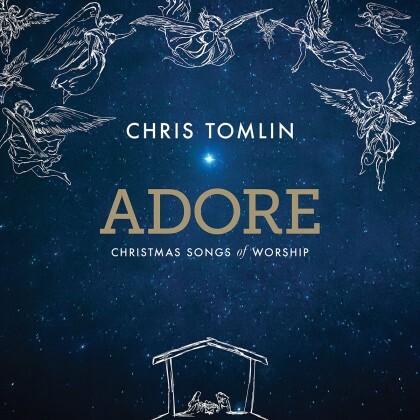 To enter to win either Chris Tomlin's Adore or MercyMe's It's Christmas, complete each task in the rafflecopter below. Two winners will be chosen. My favorite Christmas Song is O Come All Ye Faithful, I think...there are so many good ones!! There are tons of great songs. I love that one too. Love that song. We used to have a lady at our church who sang that every year. It was so beautiful. I have always love Oh Holy Night. It's a gorgeous one! I agree, it's a gorgeous song! My favorite is "Mary Did You Know?" I do love to listen to Chris Tomlin! I love that song! One of my many faves! My favorite is How Many Kings! I love this song! We sing it at church year round, not just at Christmas. It's great! What is your favorite Christmas song? Noel and, of course Happy Birthday Jesus. That one of my Top favorites. I quite a few Christmas songs that I just love.